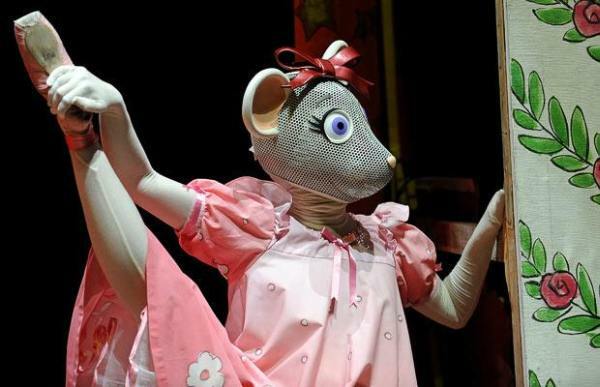 Calling all Sydney-siders, if you’re looking for an extra special Christmas show then this one’s for you.Angelina Ballerina is coming to life at Sydney Opera House this December. My daughters are so excited about this, both love dancing and watching Angelina on ABC 4 Kids, plus we were lucky enough to see the last live Angelina ballet (Angelina’s Star Performance) when it came to town two years ago. 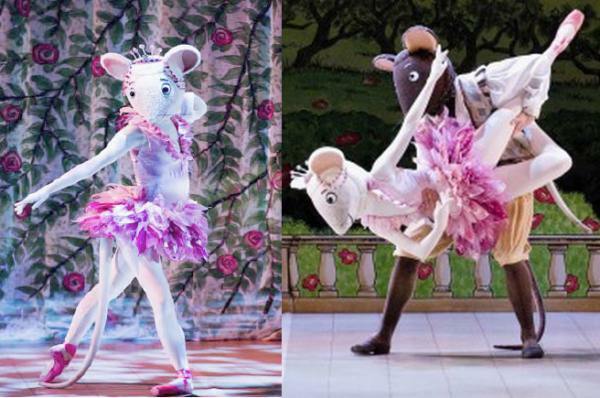 This is a great introduction for all children to the world of ballet and what better venue to see it in. Suitable for ages three to ten, the show runs from the 20th to the 24th December. Ticket prices start at $29, contact Sydney Opera House for full details. 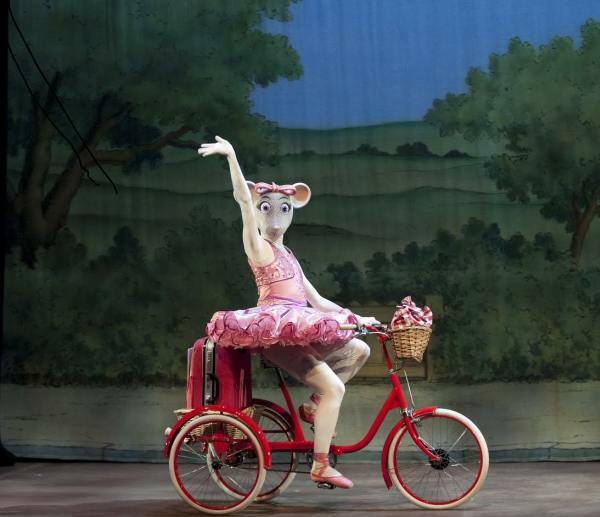 Angelina Ballerina will play Melbourne, Brisbane and Adelaide in January 2012.